This perfectly named Italian destination is truly a hidden gem. As a Bed and Breakfast, yoga retreat, wedding, or an escape from reality Il Tesoro is exactly what you dreamed. This farm to table establishment has been family owned and operated for over fifteen years. It offers luxury comfort that feels like your own la famiglia. Owners Rita and Massimo welcome you to their humble abode beginning at the airport. They provide personal transportation through the Tuscany countryside to their treasure near Umbria and Orvieto. The journey begins the moment you leave the airport, taking in the beautiful scenery among the rolling hills overlooking Tuscany. 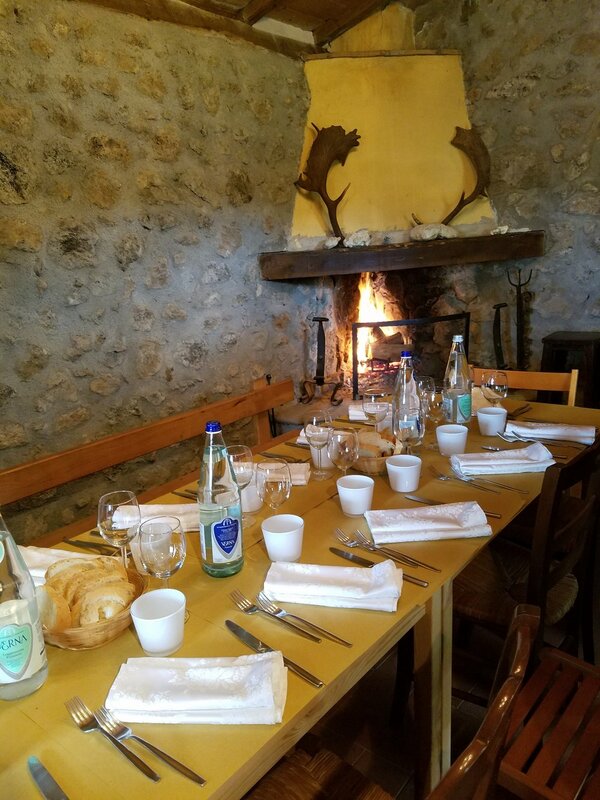 Upon arrival, capture the true treasures of Il Tesoro by taking a cooking class, going truffle hunting with the adorable Pepe, or taking a wild boar safari on the family farm. No matter what you choose the memories of this experience will last a lifetime. The sacred family mealtime will be ever present in your experience at Il Tesoro. 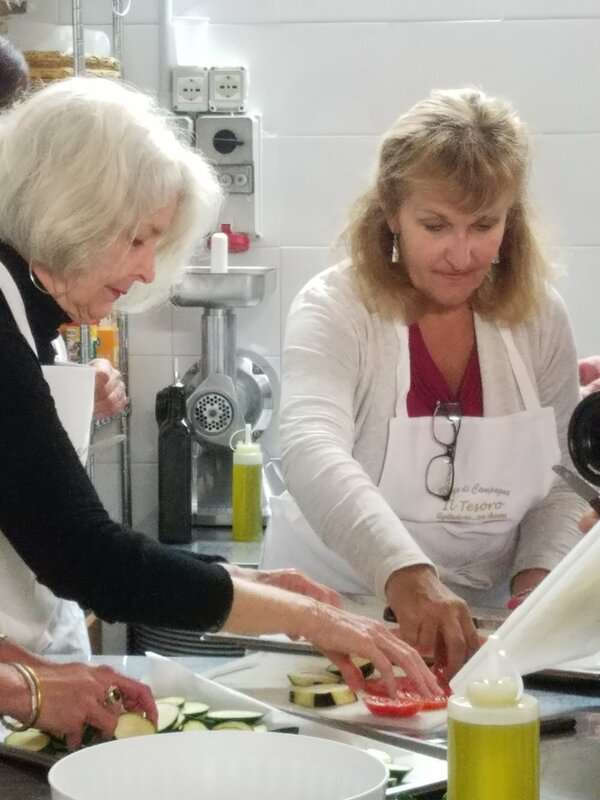 All meals are prepared by grandma Carmella who prides herself on her secret ingredient; love. Enjoy wood fired pizza on the property, beside the weeping willow tree, or venture into the forest near their gristmill where they grind their farm faro grain. You’ll be pleased to find the wood fired pizza has a second location in the forest! As if this treasure could get any better, wake up each morning with an authentic Italian foam-covered cappuccino to start your day. 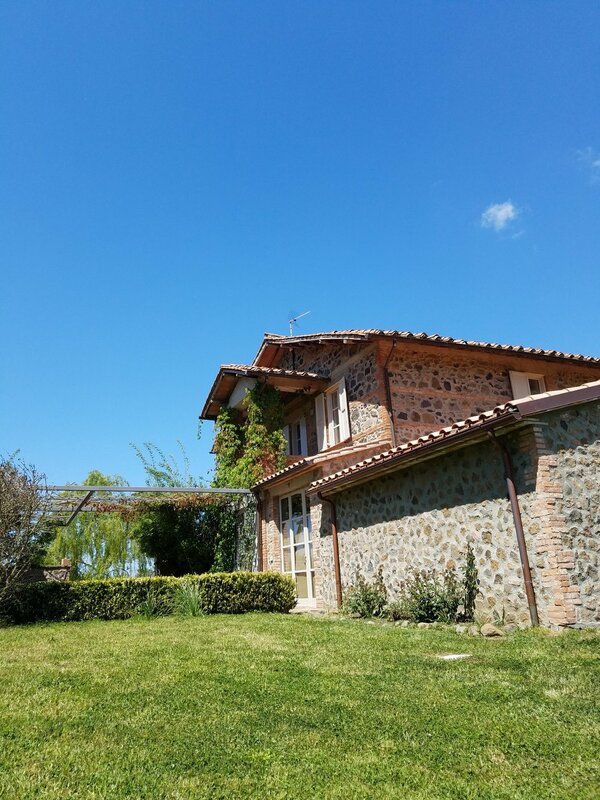 Il Tesoro is even dreamier than the mind can imagine!